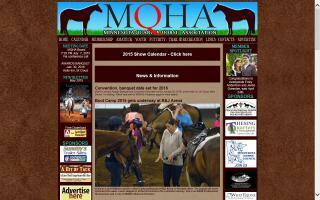 Minnesota Horse Directory - O Horse! 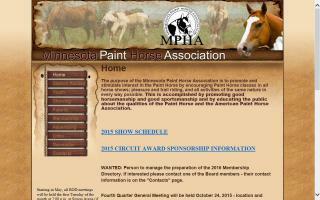 Horse fencing and PVC fencing. 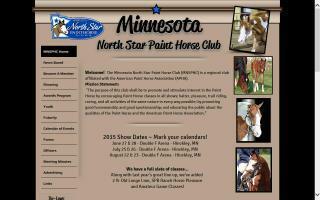 The nation's oldest and largest distributor of high quality vinyl horse fencing. 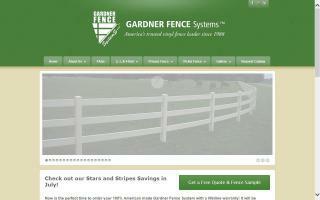 Shop online and save with gardnerfence.com and save shipping costs by picking up your 3-rail fence at an inventory yard nearest you. 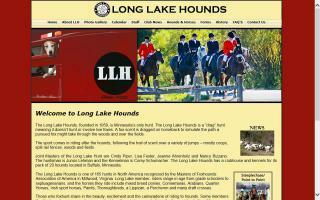 H&H is not a saddle club, although we ride frequently. We come together to enjoy horses in a spiritually nourishing environment, know God more personally, encourage one another in our spiritual journeys, and share our faith through words and actions. 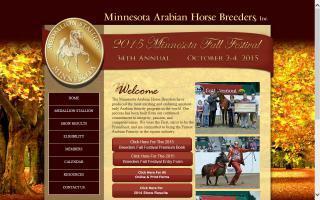 Minnesota Arabian horse breeders association. 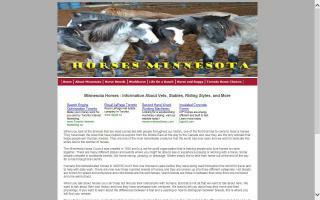 Find farm and ranch real estate agents in Minnesota. Each listing includes contact information and a website link.